In the three days since its release, more than 1.3 million people have played a short, time-limited Resident Evil 2 demo in advance of the game’s January 25 launch. Nothing happens in a vacuum though, and there was a time when Capcom wasn’t sure if remaking a 20-year-old game was a smart use of resources. 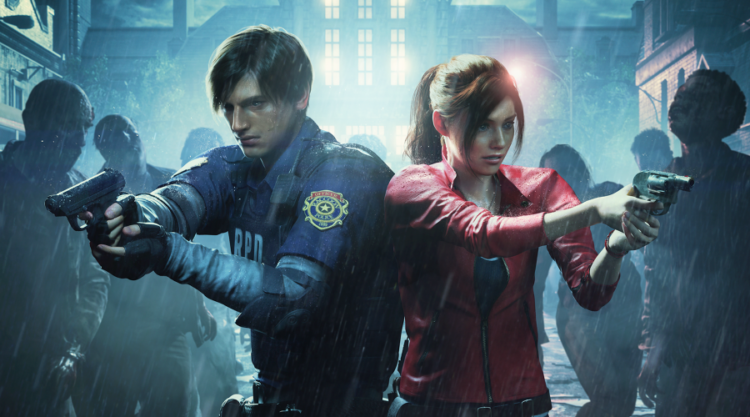 The Resident Evil 2 remaster is the culmination of Capcom’s slow shift toward maximizing its franchises to make the biggest splash with new and existing players. Capcom is relatively diverse, with 25 percent of its operations outside of console, PC, and mobile publishing. 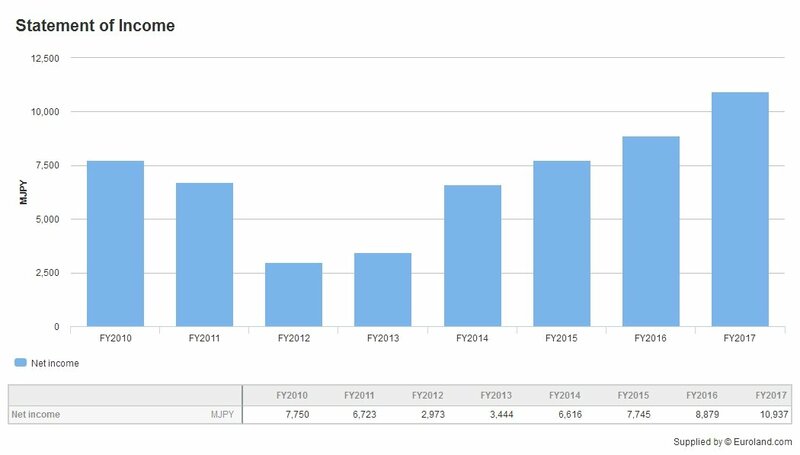 These earnings come from pachislot and pachinko sales, arcade game sales and operations in Japan, licensing, and merchandising. The 75 percent connected with game publishing is propped up by three major franchises. Street Fighter continues to earn with every new title and add-on release. Street Fighter V, originally launched in 2016 has been released a second time at retail with the first two seasons of additional characters included. A third season, which adds six new fighters, is underway keeping the game alive in the fighting game community and bringing in additional revenues for Capcom. Even with all of its many releases and re-releases (including the recent, well-received Street Fighter 30th Anniversary Collection), the long-running fighting series is only the third on Capcom’s best-selling roster. With 42 million units sold as of September 30, 2018, Ryu and company still trail the second place series by 10 million units. Monster Hunter: World, the first home console release for the franchise since the Wii U’s Monster Hunter 3 Ultimate, shook the formula up and made the series more accessible. While some core fans took issue with the quality of life changes, sales don’t lie. Monster Hunter: World is the best-selling game in Capcom history with more than 10 million units shipped across PlayStation 4, Xbox One, and the more recent PC release. Monster Hunter: World’s success builds off slow franchise adoption in the west. The cooperative hunting series has long been popular in Japan, but it wasn’t until Monster Hunter 4 Ultimate’s 2013 release on 3DS that western gamers really caught on. That game was the first in the series to breach the 1 million unit mark in North America and Europe, doing so at the two-month mark. By contrast, Monster Hunter 4 sold more than 2 million units in Japan in three days. With Monster Hunter now a global phenomenon, Capcom must decide how it’s going to service fans. Many players were happy that Monster Hunter Generations Ultimate on Nintendo Switch (which released after Monster Hunter: World) sticks to the series more plodding pace and eschews World’s conveniences. However, there’s no guarantee that players new to the franchise via World would be interested in the less forgiving classic format. Whether Capcom keeps two separate branches or picks one (and thereby potentially alienates some of its audience) is going to be an interesting decision to watch. A Resident Evil game might not be Capcom’s best-seller, but the 23-year-old franchise is still king. With 85 million units sold across all releases, Monster Hunter has a way to go before it catches up. That’s why it might seem strange that Capcom didn’t immediately greenlight the Resident Evil 2 remaster. To understand why, we need to look back to 2013. Capcom recognized a special loss as it reorganized around shifts in the market and declining sales performance of outsourced games. Lost Planet 3 flopped, and DmC Devil May Cry didn’t quite hit sales goals (despite critical acclaim for Ninja Theory’s soft reboot). However, it seemed that Capcom wasn’t quite sure exactly what was causing its troubles, but as 2013 rolled on, the picture came into focus. Resident Evil 6 wasn’t received well by long-time fans, because of its action-heavy leanings. Dragon’s Dogma surprised the publisher with better-than-expected performance. But the big shock was how a remastered version of Duck Tales (originally released in 1989 for the Nintendo Entertainment System) was received. A light bulb must have gone off, because in 2015, after the strong performance of the Resident Evil remaster, Capcom committed to more HD remasters and remakes of older games. The remaster broke first-day sales records on PSN and crossed the 1 million unit sales mark just three months after launch. The publisher was also satisfied with the re-release of Devil May Cry 4 on PlayStation 4, Xbox One, and PC. Even then, it took months for Capcom to greenlight a full Resident Evil 2 remake. 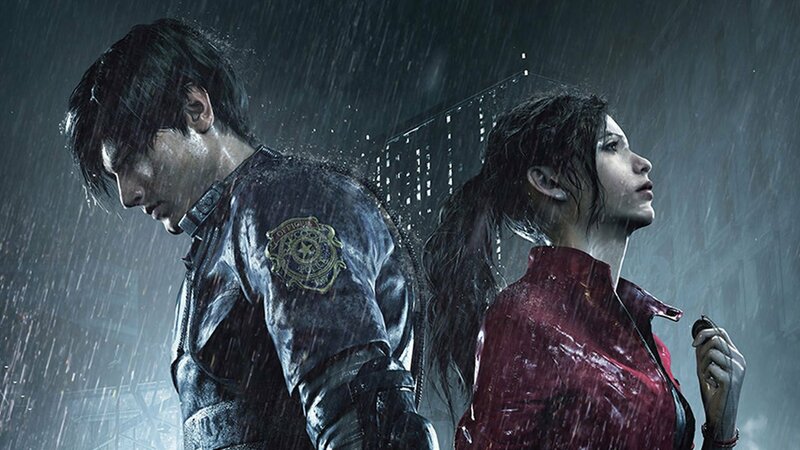 Capcom allowed producer Yoshiaki Hirabyashi to make an earnest announcement, thanking fans for their support of a Resident Evil 2 remake and confirming the project was entering development. From there, Capcom has been following the re-release playbook pretty closely. The strategy has touched a wide range of Capcom properties, including Okami, Mega Man, the Disney Afternoon Collection, a mobile release for Monster Hunter Stories, the Street Fighter 30th Anniversary Collection, and Onimusha. Resident Evil 0, ports of Resident Evil Revelations and Resident Evil Revelations, and current-gen console versions of Resident Evil 4 and 5 all performed well across platforms. The series has never been far from players’ minds, even if some titles were critically panned. Despite its poor reviews, the multiplayer-focused Umbrella Corps still sold well enough. All of this set the table for Capcom to try something completely different with the franchise. Resident Evil 7 brought the series into a first-person setting, dropped the heavier action elements, and brought back the survival horror themes that made the earliest entries such huge successes. The RE7 demo brought in more than 7 million downloads in the five weeks between its release and the full game’s launch. All of the re-releases and ports, along with a captivating demo worthy of multiple replays, made Resident Evil 7 an instant hit, with 2.5 million units shipped worldwide in the first three days, and another 500,000 before the game was two weeks old. Capcom has big hopes for the January 25 release of Resident Evil 2. A recent “1-shot” demo (limited to 30 minutes and only playable a single time) has been downloaded more than 1 million times in the three days following release and played by more than 2.4 million people in its first 11 days (only counting those that agreed to share data with Capcom). Resident Evil also marks Capcom’s biggest application of the company’s core philosophy to make multimedia use of its intellectual property. Capcom isn’t the first video game company to leverage its popular IP for appearance in other media, but it is one of the more successful. The Resident Evil film franchise has been a runaway success, even if critics have panned the zombie series. The first entry, released in 2002, brought in $103 million. Domestic box office was strong, and each of the first four movies brought in enough box office revenue in the United States to cover production budgets. With the exception of a slight dip in earnings for 2012’s Resident Evil: Apocalypse, worldwide box office grew significantly with each entry. The most recent installment, 2017’s Resident Evil: The Final Chapter, brought in only $26.8 million domestically (against a production budget of $40 million). However, these films continue to bring in big audiences overseas. Worldwide box office for the sixth movie was more than $314 million. All told, the Screen Gems’ Resident Evil film franchise is worth more than $1 billion. Capcom is hoping to replicate that success with the upcoming Monster Hunter film. There’s also a Mega Man Hollywood picture in development, and the blue bomber has a new animated series, Mega Man: Fully Charged. Not every Capcom-related movie project has been a success, though. Two direct-to-streaming Dead Rising movies failed to make waves. According to The Numbers, the first movie (Dead Rising: Watchtower) only brought in $133,000 in domestic DVD sales. 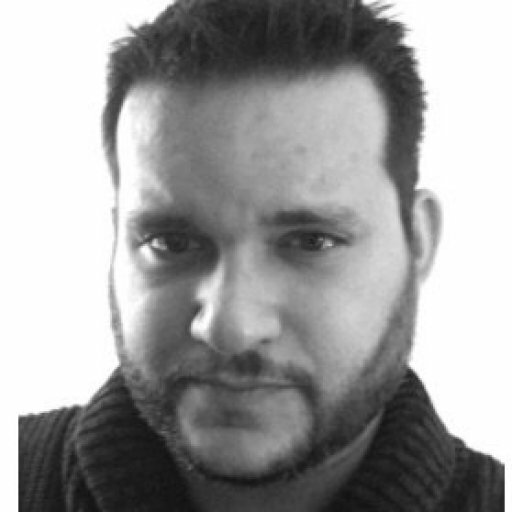 Capcom’s “Single Content, Multiple Usages” strategy goes beyond films and animation. The company also focuses on comics (Mega Man had a multi-year run with Archie Comics) and has a concert series featuring orchestral arrangements of music from its games. Fiscal year 2012 (April 1, 2012 through March 31, 2013) was a hard year for Capcom. Focusing on internal development rather than outsourcing has started to right the ship. 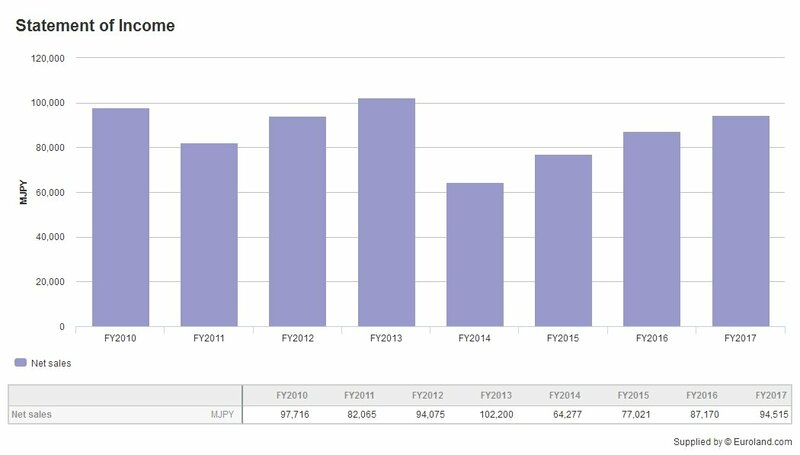 Operating income and net income have fully recovered and surpassed FY2011 levels. 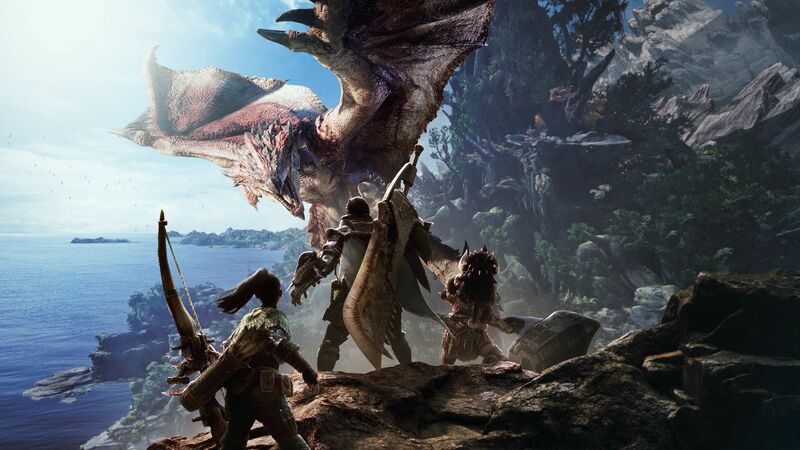 Net sales are still recovering, but with Monster Hunter: World sales continuing to barrel ahead and a major expansion on the horizon, things are looking good for Capcom. Resident Evil 2 is poised for big sales, and hype is mounting for Devil May Cry 5. While Capcom continues to maximize its back catalog, it hasn’t abandoned innovation. Resident Evil 7 has reinvigorated a series that had lost its way. Monster Hunter: World was a risky move toward accessibility that paid off (potentially paving the way for the franchise’s future). As this console generation begins its ride into the sunset, Capcom has managed to breathe new life into its three biggest franchises and make a memorable mark on PlayStation 4, Xbox One, and Switch. But one lingering question remains: what ever happened to Deep Down?